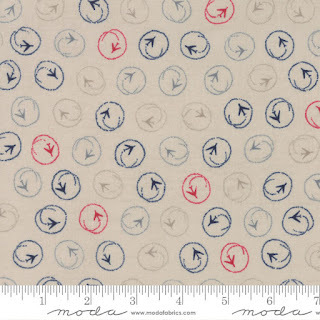 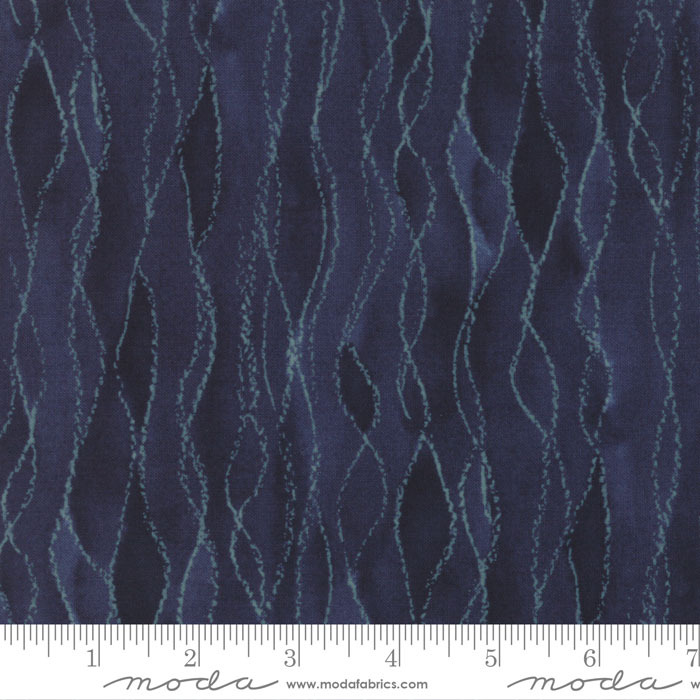 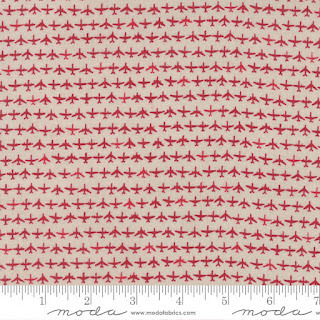 We have received the fabric collection Flight from Moda Fabrics! 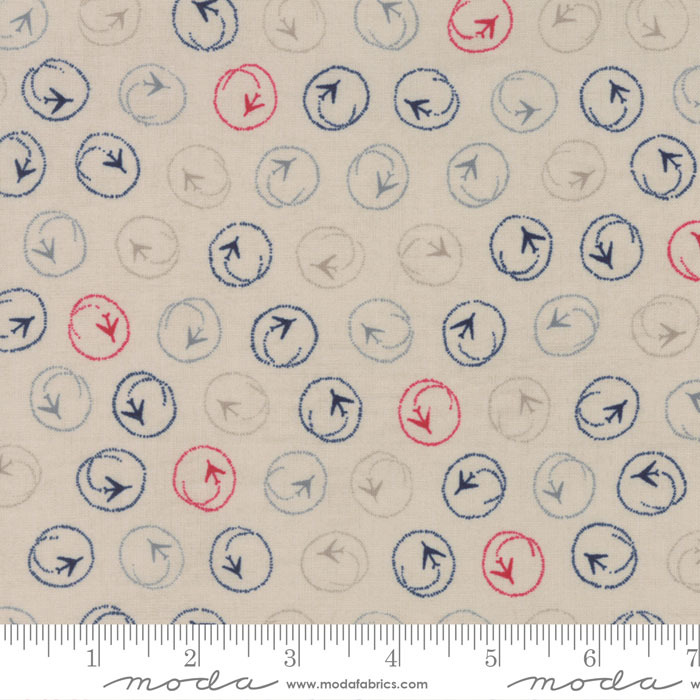 Rich blues, reds and creams are plentiful in this sweet collection. 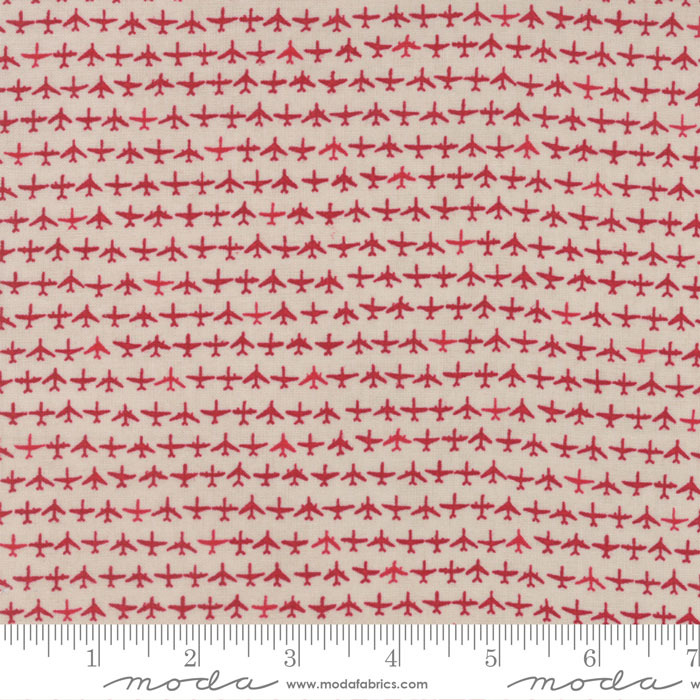 Perfect for a quilts, totebags, passport holders and more!